Looking for a place to stay near Kartchner Caverns? You have the chance to stay at a world class b and b in Saint David, south of Benson and just minutes from the State Park. 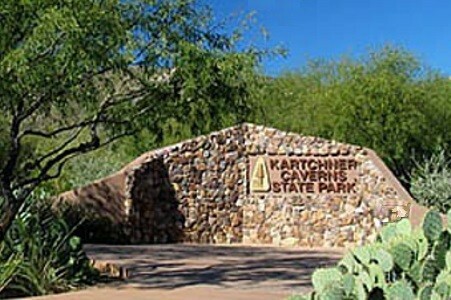 Kartchner Caverns was discovered in 1974. After a long process involving purchase of the land and construction of the site infrastructure by the State of Arizona, the Caverns were opened in November, 1999. Down By The River B and B was first opened in 2005 to give our guests an opportunity to stay at the closest B and B to Kartchner Caverns. The Caverns have two escorted tours for visitors, both of which are about 1 ½ hour long. One tour is year round and is named the Rotunda / Throne Room, which has the large stone flow called Kubla Khan. The second tour is The Big Room and is only opened between October 15 and April 15. You can look at Youtube video of the caverns tour as it previews what sites you will see. You can book online for the tours at the State Website . Before your tour, you will think about a place to stay near Kartchner Caverns which will allow you time to see more of the area. The answer to that query is Down By The River B and B, The Lodging Hub of Cochise County. Kartchner Caverns State Park is the most pristine live cave in the United States. When you visit Cochise County to see Kartchner Caverns, you will see that there are many things for you to do before you go home. 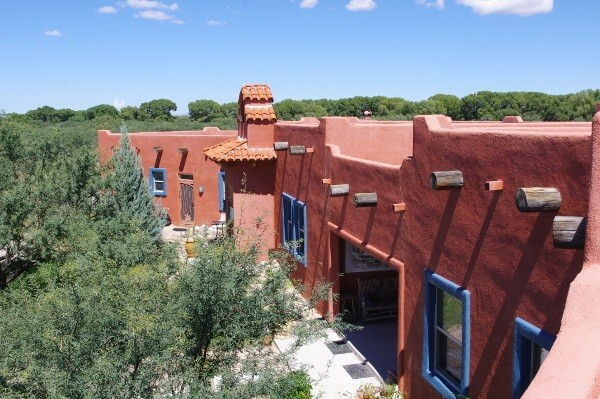 Being a place to stay near Kartchner Caverns, Down By The River B and B is also close to many other nearby attractions including Tombstone, Bisbee, and The San Pedro River National Riparian Area for birding. 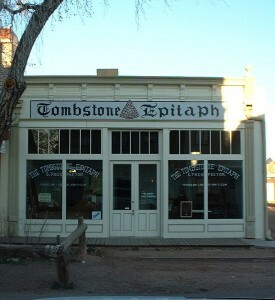 There are National Monuments, state parks, historical sites and old ghost towns in this part of Southeastern Arizona. The b and b is also close to both wine centers/regions in this part of Arizona. So when you are considering a visit to Cochise County and the caverns, book with Down By The River B and B. 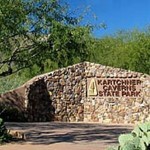 We are the place to stay near Kartchner Caverns and all the other sites in Southeastern Arizona. Find out first hand why a Canadian Travel Writer said “This is one of the most spectacular B and Bs in the US”. This entry was posted 5 years ago on Thursday, February 13th, 2014. and is filed under Down By The River FAQ, Events and Things To Do. Autumn at Down by the River!